The coriander plant (Coriandrum sativum) is an annual or biennial cool-season herb that’s usually best grown and harvested in the fall. 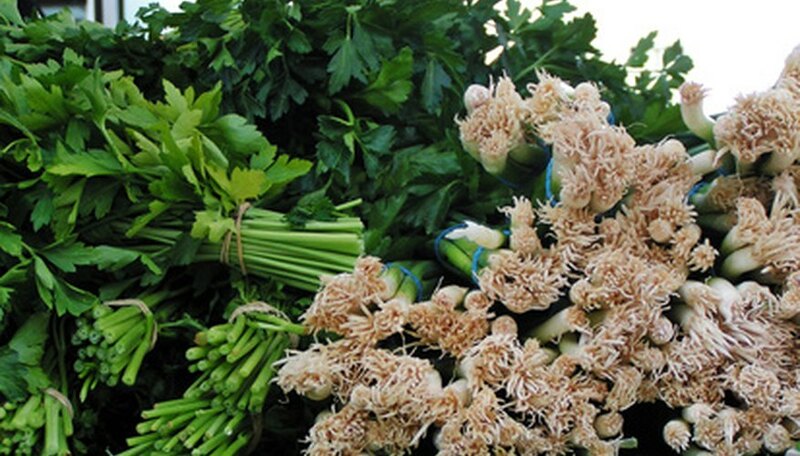 Coriander actually refers to the edible seeds produced by the cilantro plant. Cilantro is harvested for its leaves, and both the cilantro leaves and coriander seeds are used in a wide variety of cuisine. You can plant coriander in summer and harvest the seeds by early autumn. The coriander plant grows up to 3 feet tall and 9 inches wide, and it’s usually grown from seed. Grow your coriander plants in a container that is at least 12 inches tall to allow plenty of room for the plant’s long taproot. You can also plant coriander outdoors in the summer. Water your coriander plants every other day while they’re in the young seedling stage. Afterward, you can water the coriander plants only once every one or two weeks. Keep your coriander plants in partial sunlight. Stake the coriander plants by inserting a small wooden stake beside the plant and tying the main stem to the stake with string. Harvest the coriander when the plant reaches about 4 to 6 inches in height. Collect the seeds when they’re mature and turn brown, which can take up to four months. 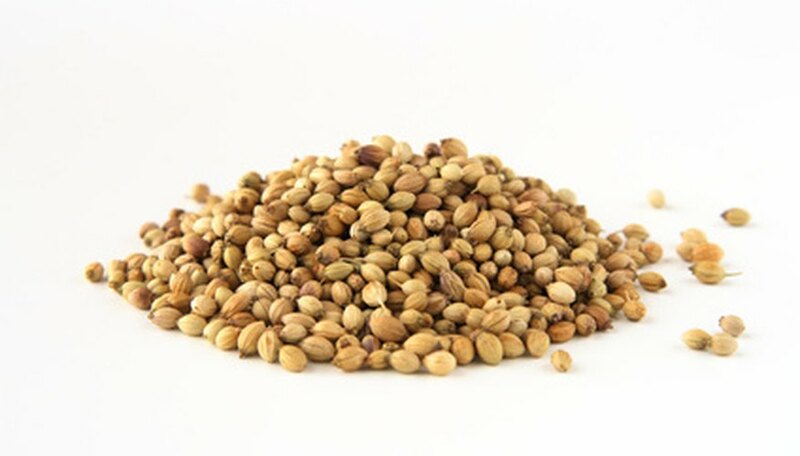 Remove the entire coriander plant when the seeds are ready to harvest, usually in late summer or early autumn. Cut the plant at its stem base, and then hang the plant upside down in a paper bag to dry and collect the seeds. You can harvest the cilantro leaves in just one or two months. Simply pull up the entire plant and pick off the leaves. Avoid transplanting coriander plants, because they have long, deep taproots that are sensitive to any disturbances.